This t-shirt goes back to the year 2000. I really like it because I really like cars. 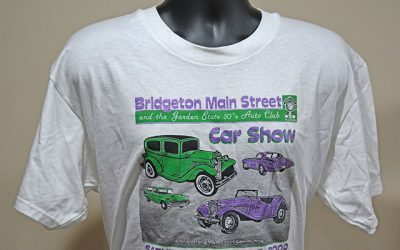 I’m a car guy and I like the specialty ink we used for the purple parts of the designs.